Attempting to run an older version of the software. Always make sure you are running the most current version of Measure. To download the current version go to our installation page. We occasionally see this error when a firewall or a piece of antivirus software returns a false-positive on Measure or on the site it attempts to contact during the login process. Please create the necessary exceptions in your security for: http://measurecloudlogin.cloudapp.net/ and http://measurelogin.trafficmanager.net/api/, as well as for Measure's executable, msr6.exe. 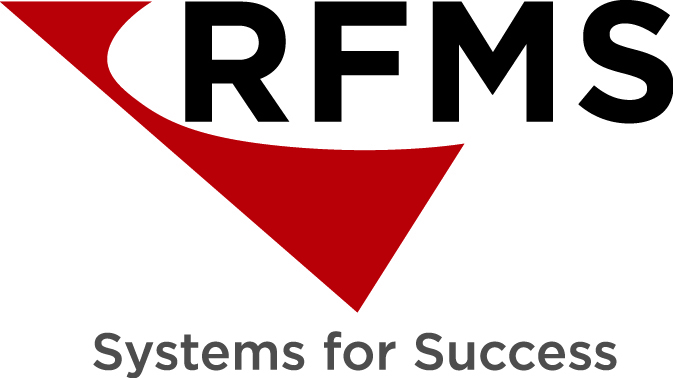 If the software reports that the license could not be validated after it has been in use for some time, then the most likely cause is an unstable connection to our license server. It may be necessary to adjust your license check-out duration to get around the issue of frequent drops in internet service. Verify that your internet connection is working and your firewall or security software is not preventing Measure from communicating with the license server. 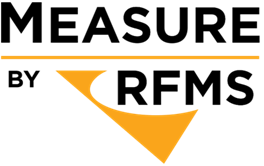 Your license check-out duration (the amount of time that you can use Measure without a connection to the internet), can be increased through the RFMS Online Services web site by your company's Measure license administrator. Instructions for how to do so can be found in our Desktop License Check-outs article.